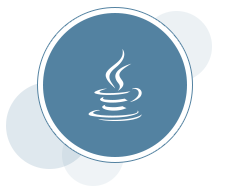 Java Advanced Management Console is a commercial feature that offers tools to manage Java version compatibility and security updates for desktops. Java Flight Recorder and Java Mission Control collect detailed runtime information so that you can analyze incidents after they occur. Java Usage Tracker monitors what applications are using each Java Runtime Environment in your system. Scripting on this page causes alternating background colors for the list items in the portlets.